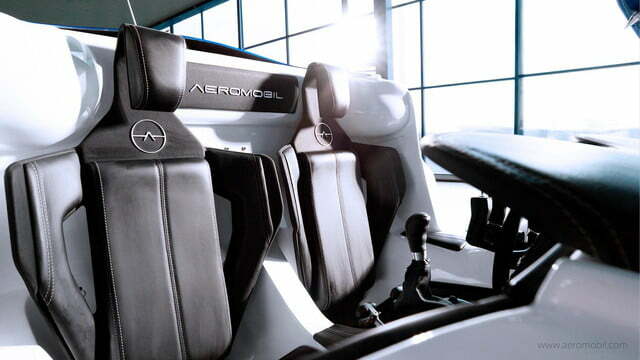 Slovakia’s Aeromobil 3.0 takes off, but will it land in your garage? They may make sense as science-fiction, but flying cars are actually pretty impractical in the real world. Yet Slovakia’s Aeromobil is steadily working to put one on sale. 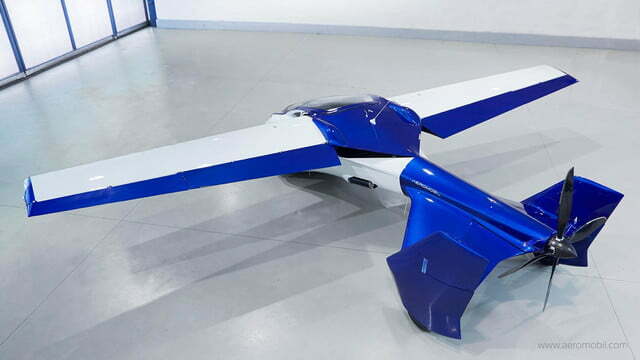 The company unveiled its latest Aeromobil 3.0 model at the Pioneers Festival in Vienna this week, demonstrating its flight capabilities to the public for the first time. 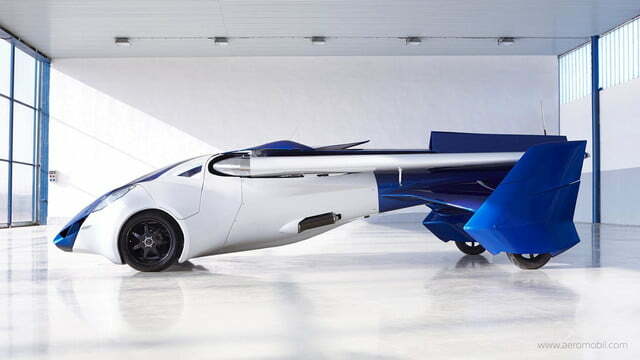 The Aeromobil had previously flown just a few feet off the ground, but this time it really took off (no pun intended). Check it out in the video below. 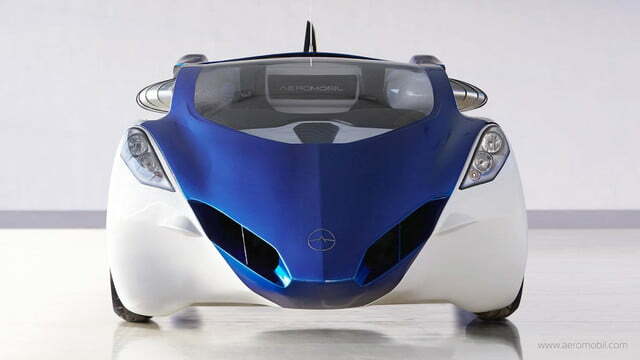 Aeromobil co-founder Štefan Klein has been tinkering with the design since he unveiled the Aeromobil 1.0 back in 1990. The Aeromobil 2.5 was unveiled last year as the final prototype before the 3.0, which is supposed to be production ready. 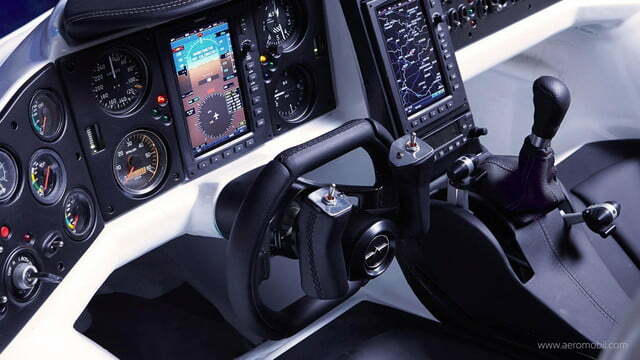 Changes made between versions 2.5 and 3.0 include the addition of avionics, an autopilot, and parachute system as well as suspension upgrades designed to make take off and landing on rough terrain easier. However, there’s still some final testing to do before final specifications are confirmed and the vehicle can be put into production. 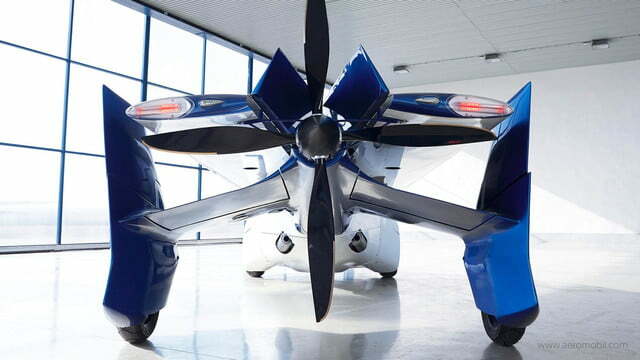 The Aeromobil is powered by a Rotax 912 aircraft engine – the same one used in the American Terrafugia Transition flying car – which drives a rear-mounted propellor. In driving mode, a gearbox shifts power from the propellor to the rear wheels, and the wings fold back along the tail boom. In this configuration, Aeromobil claims its creation will fit into standard parking spaces. Top speed is 124 mph in the air, or about 100 mph on the ground. Crusing range is around 430 miles while airborne, or 310 miles on the ground. 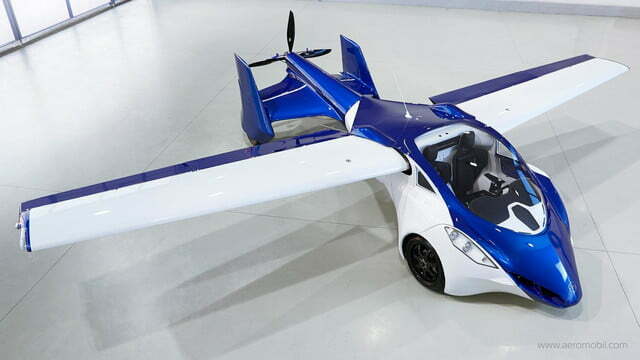 Aeromobil hasn’t announced any plans to sell its “car” in the U.S., but it might be able to take advantage of the same Light Sport Aircraft rules that allow Terrafugia to sell the Transition here. 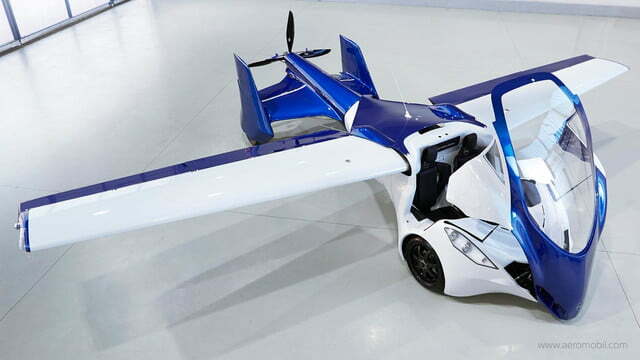 Both the Aeromobil and Transition are more plane than car, giving light-aircraft pilots the flexibility of backup land transportation, and making them much more feasible than the flying cars most people imagine.